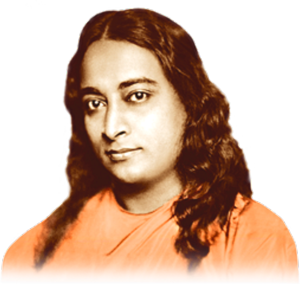 ANANDA RADIO offers you a constant stream of inspiring music by Swami Kriyananda, both vocal and instrumental. Tune in while you work or do chores, or any time you need a dip into the sea of higher consciousness. You will also find here excerpts from performances and other surprises. This week’s section is The Christmas Mystery, sung by its author, Swami Kriyananda.